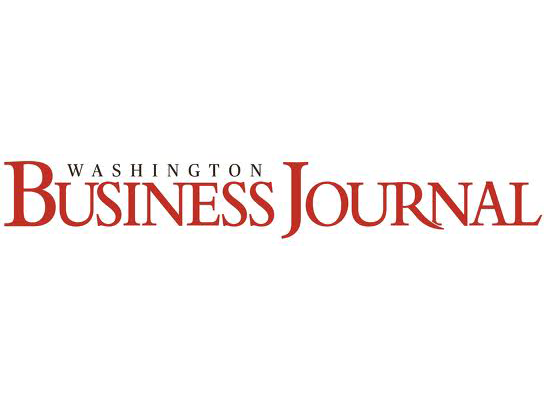 Current Yield with Participation Fund (CYwP Fund) Managing Partner Ethan Assal recently spoke on the funder panel at the Washington Business Journal’s Greater Washington Innovation Summit. The panel was moderated by Editor-In-Chief Doug Fruehling. Assal was joined on the panel by Thanasis Delisthathis, managing partner of NAV.VC and Proof.VC, and Yanev Suissa, general partner of SineWave Ventures.